Welcome back to Meet the Parents. 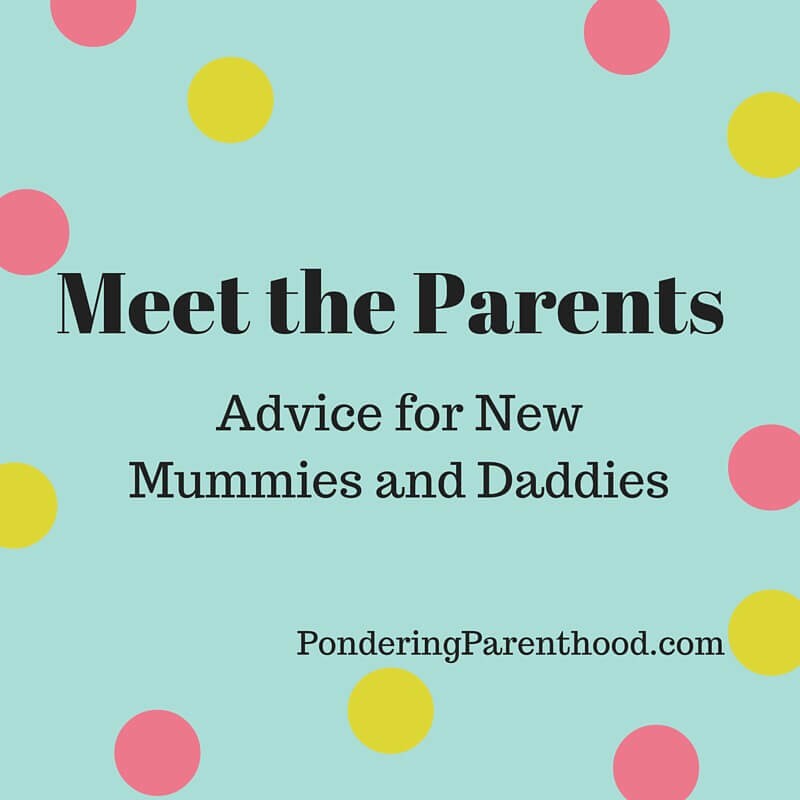 This week we welcome Amy, who blogs at Amy and Tots. I’m Amy, 27 and from the West Midlands. 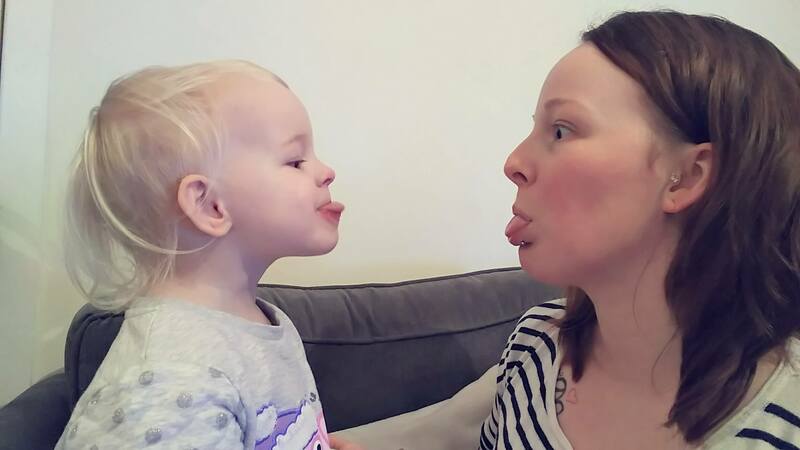 I blog over at Amy & Tots mainly about my children (Keira, Joshua and Zara) and our struggles of parenting life. Oh a luxurious shower gel, something special just for you. Your cervix can stop dilating! I was feeling to urge to push but was only dilated to 8cm. The midwives kept telling me that my cervix was swelling and if I kept pushing I could have caused some right damage. A stretchy wrap! They help to keep baby close to you, offer lots of comfort for baby and keep you hands free! Listen to your instincts. They’ve never been wrong yet! Not to pick baby up when they cry because then they expect to be picked up all the time. What nonsense. Before you put baby’s first nappy on, lather their bum in vaseline. Stops the horrible meconium poo sticking to them! It’s all hard. You have to readjust to life while getting barely any sleep! Oh yes, I found the first week especially difficult. Everything – especially all the firsts. It is indescribable.